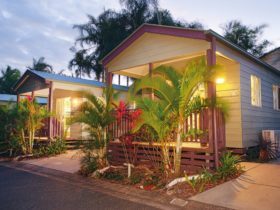 Rockhampton’s charming historical architecture has captured the hearts of visitors for many decades. Founded in 1853, the city is home to heritage post offices, historic streetscapes, majestic cathedrals and quaint homes. 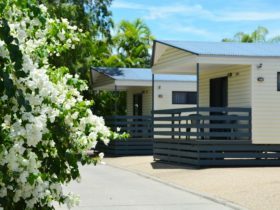 The Rockhampton Heritage Village is an active township museum where you’ll be able to step back in time and discover the region’s rich history. 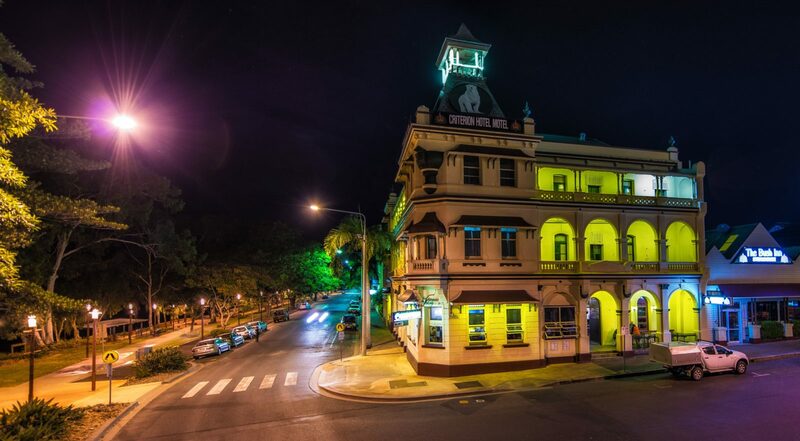 You’re guaranteed to get a great steak in Rockhampton because it happens to be the Beef Capital of Australia. You’ll find six bull statues dotted around town representing the main breeds of the area – as well as the biggest stud-selling venue in the Southern Hemisphere – Gracemere Saleyards, which boasts the largest throughput of export beef cattle in Queensland. For a true spectacle, be sure to check out the weekly rodeo at the back of the pub at the Great Western Hotel. 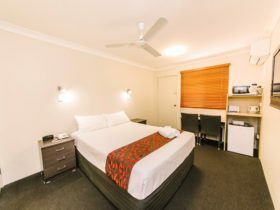 Rockhampton is an Urban CBD Location area within the local government area of Rockhampton in Queensland, it is located approximately 520kms from the capital Brisbane and extends over an area of 2.601 square kilometres. 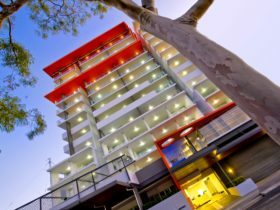 Rockhampton has a recorded population of 1953 residents and is within the Australian Eastern Standard Time zone Australia/Brisbane. 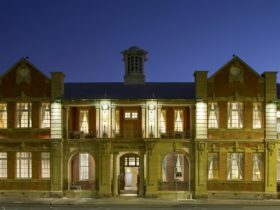 If you are planning a visit to Rockhampton we’ve put together some of the things you can see or do while you are here. These include, places to stay, tours and attractions, some upcoming events and places where you can grab a meal. Go ahead, try one of the buttons above. 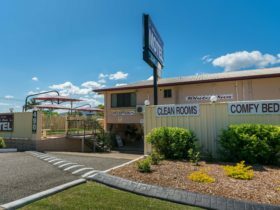 Every destination has something worth seeing so start exploring… If you know Rockhampton and think we’ve missed something, let us know and we’ll share it here.